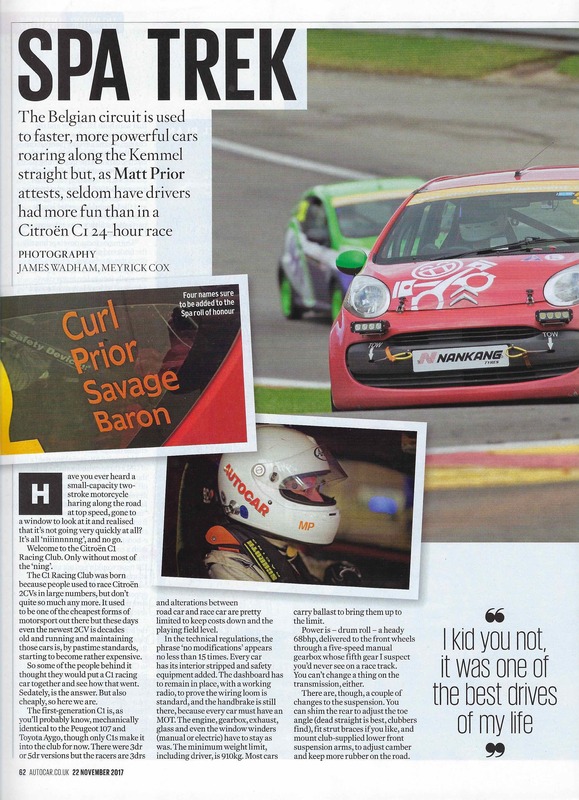 24-hour racing in a Citroen C1: the most fun race on Earth? Prior leads a convoy of unmodded C1s – but where are the 2CVs? Have you ever heard a small-capacity two-stroke motorcycle haring along the road at top speed, gone to a window to look at it and realised that it’s not going very quickly at all? It’s all ‘niiinnnnng’, and no go. 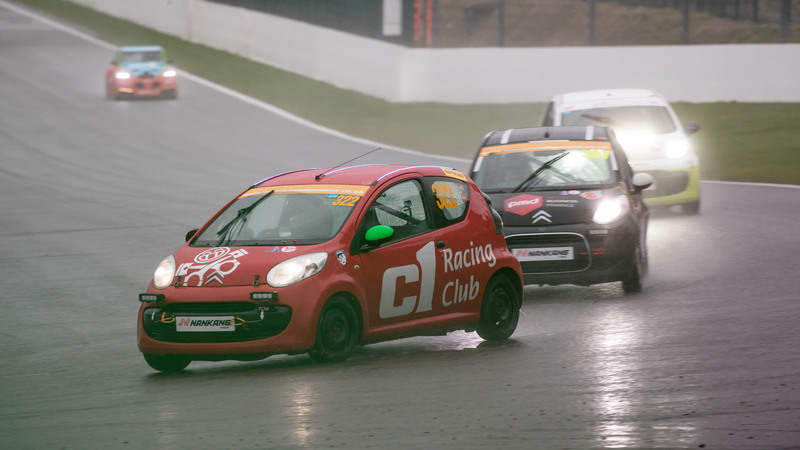 Welcome to the Citroën C1 Racing Club. 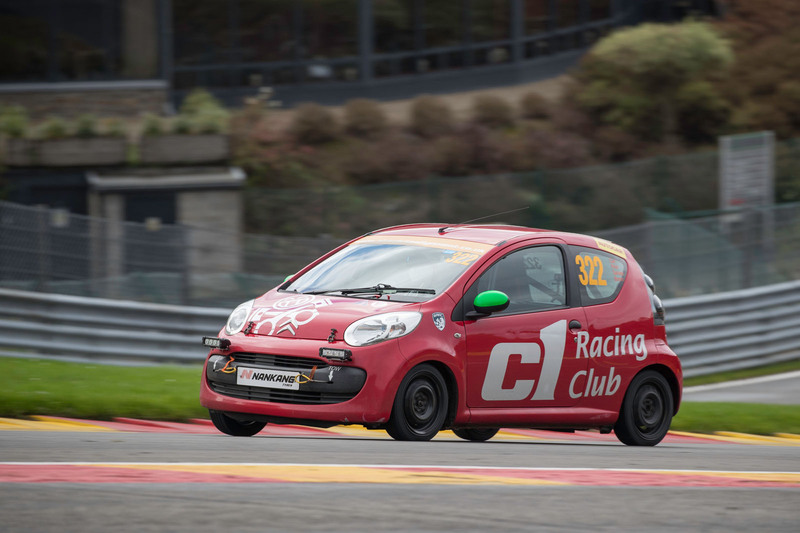 Only without most of the ‘ning’.The C1 Racing Club was born because people used to race Citroën 2CVs in large numbers, but don’t quite so much any more. 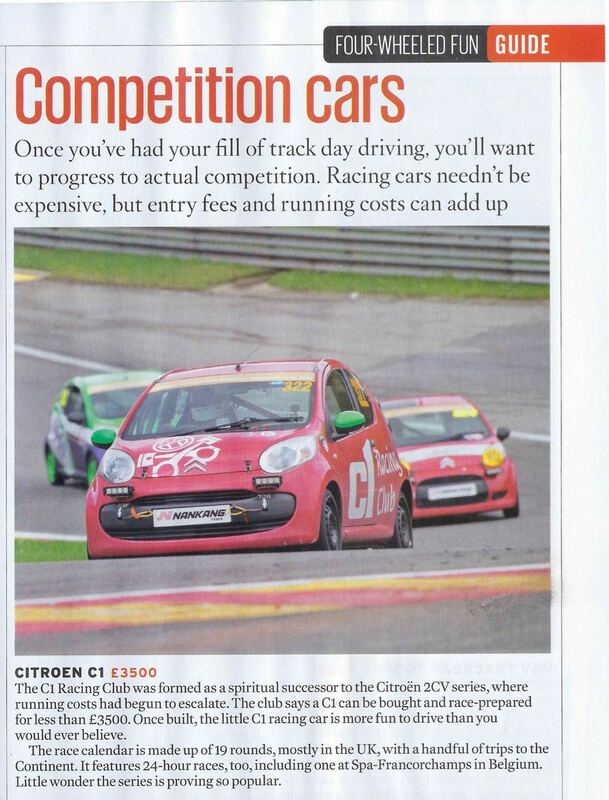 It used to be one of the cheapest forms of motorsport out there but these days even the newest 2CV is decades old and running and maintaining those cars is, by pastime standards, starting to become rather expensive. 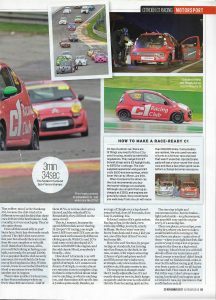 So some of the people behind it thought they would put a C1 racing car together and see how that went. Sedately, is the answer. But also cheaply, so here we are. 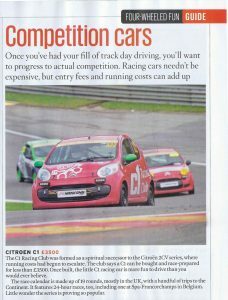 The first-generation C1 is, as you’ll probably know, mechanically identical to the Peugeot 107 and Toyota Aygo, though only C1s make it into the club for now. There were 3dr or 5dr versions but the racers are 3drs and alterations between road car and race car are pretty limited to keep cost down and the playing field level. In the technical regulations, the phrase ‘no modifications’ appears no less than 15 times. 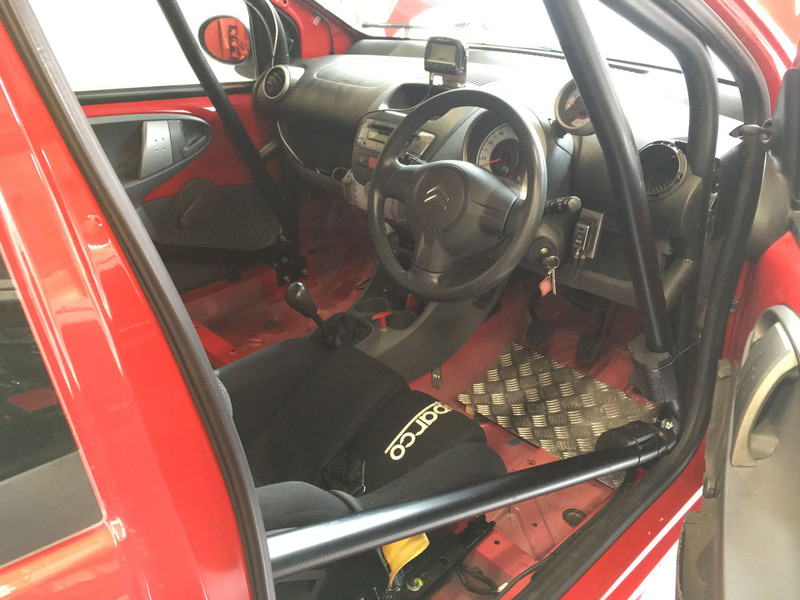 Every car has its interior stripped and safety equipment added. The dashboard has to remain in place, with a working radio, to prove the wiring loom is standard, and the handbrake is still there, because every car must have an MOT. The engine, gearbox, exhaust, glass and even the window winders (manual or electric) have to stay as was. The minimum weight limit, including driver, is 910kg. Most cars carry ballast to bring them up to the limit. 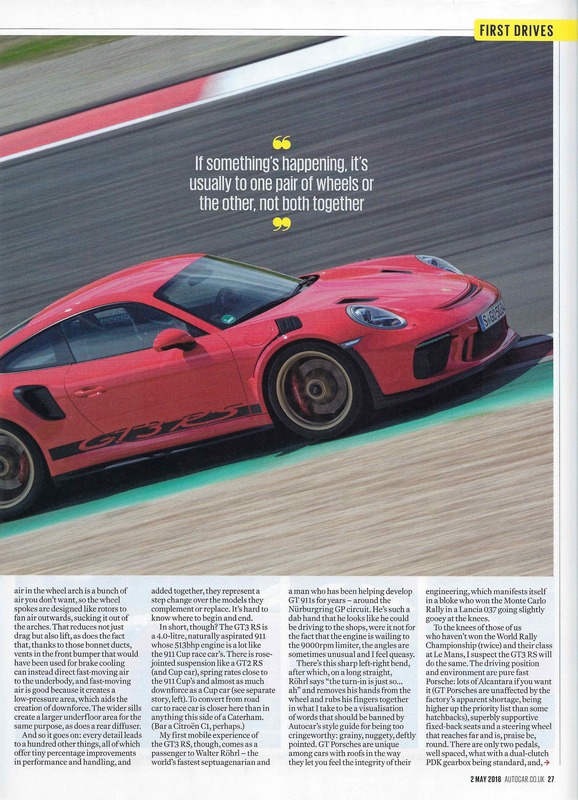 Power is – drum roll – a heady 68bhp, delivered to the front wheels through a five-speed manual gearbox whose fifth gear I suspect you’d never see on a race track. You can’t change a thing on the transmission, either. There are, though, a couple of changes to the suspension. You can shim the rear to adjust the toe angle (dead straight is best, clubbers find), fit strut braces if you like, and mount club-supplied lower front suspension arms, to adjust camber and keep more rubber on the road. That rubber, mind, is the Nankang AS1, because the club tried a few different tyres and decided that these ones delivered the best balance. And, crucially, not very much grip. They’re also quite cheap. Does all this sound silly to you? Same here, but it has obviously struck a chord. The club’s first races were this year but already there are more than 80 cars complete or in-build. And I think that’s because, all in, you could be looking at having a car built, race ready, for around £3000. 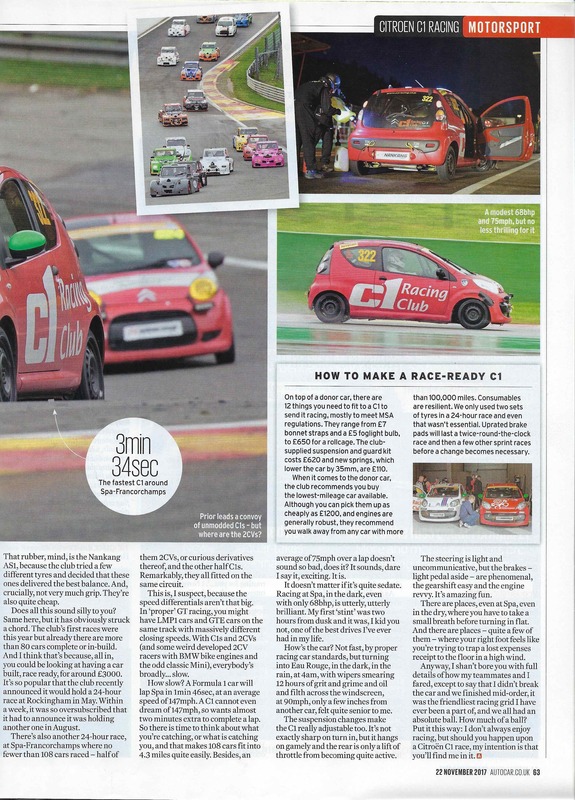 It’s so popular that the club recently announced it would hold a 24-hour race at Rockingham in May. Within a week, it was so oversubscribed that it had to announce it was holding another one in August. There’s also another 24-hour race, at Spa-Francorchamps where no fewer than 108 cars raced – half of them 2CVs, or curious derivatives thereof, and the other half C1s. Remarkably, they all fitted on the same circuit. This is, I suspect, because the speed differentials aren’t that big. In ‘proper’ GT racing, you might have LMP1 cars and GTE cars on the same track with massively different closing speeds. With C1s and 2CVs (and some weird developed 2CV racers with BMW bike engines and the odd classic Mini), everybody’s broadly… slow. How slow? A Formula 1 car will lap Spa in 1min 46sec, at an average speed of 147mph. A C1 cannot even dream of 147mph, so wants almost two minutes extra to complete a lap. So there is time to think about what you’re catching, or what is catching you, and that makes 108 cars fit into 4.3 miles quite easily. 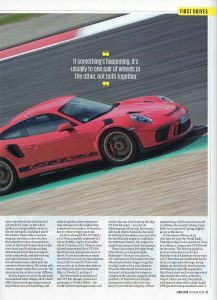 Besides, an average of 75mph over a lap doesn’t sound so bad, does it? It sounds, dare I say it, exciting. It is. It doesn’t matter if it’s quite sedate. 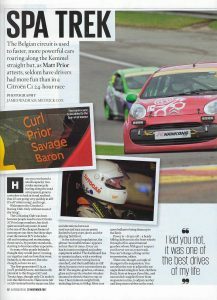 Racing at Spa, in the dark, even with only 68bhp, is utterly, utterly brilliant. My first ‘stint’ was two hours from dusk and it was, I kid you not, one of the best drives I’ve ever had in my life. How’s the car? Not fast, by proper racing car standards, but turning into Eau Rouge, in the dark, in the rain, at 4am, with wipers smearing 12 hours of grit and grime and oil and filth across the windscreen, at 90mph, only a few inches from another car, felt quite senior to me. The suspension changes make the C1 really adjustable too. It’s not exactly sharp on turn in, but it hangs on gamely and the rear is only a lift of throttle from becoming quite active. The steering is light and uncommunicative, but the brakes – light pedal aside – are phenomenal, the gearshift easy and the engine revvy. It’s amazing fun. There are places, even at Spa, even in the dry, where you have to take a small breath before turning in flat. And there are places – quite a few of them – where your right foot feels like you’re trying to trap a lost expenses receipt to the floor in a high wind. 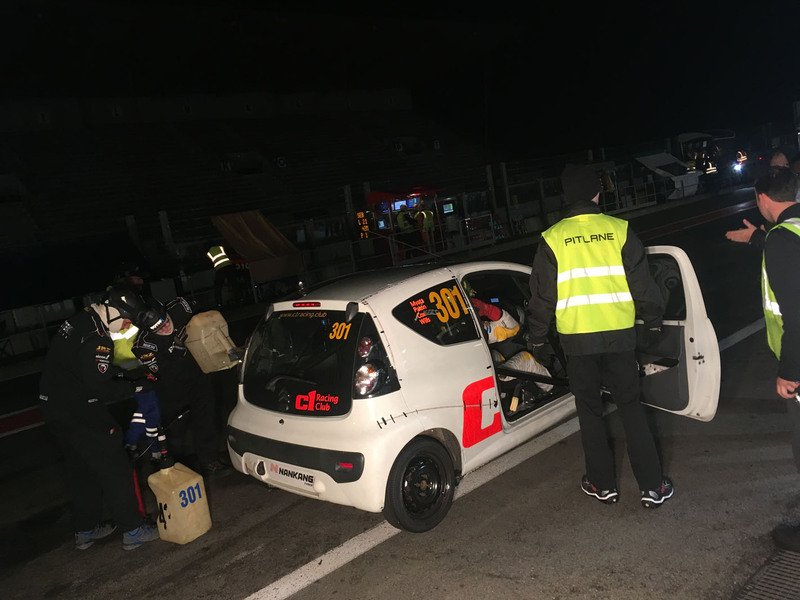 Anyway, I shan’t bore you with full details of how my teammates and I fared, except to say that I didn’t break the car and we finished mid-order, it was the friendliest racing grid I have ever been a part of, and we all had an absolute ball. How much of a ball? 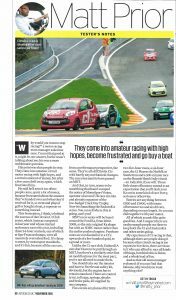 Put it this way: I don’t always enjoy racing, but should you happen upon a Citroën C1 race, my intention is that you’ll find me in it. On top of a donor car, there are 12 things you need to fit to a C1 to send it racing, mostly to meet MSA regulations. They range from £7 bonnet straps and a £5 foglight bulb, to £650 for a rollcage. 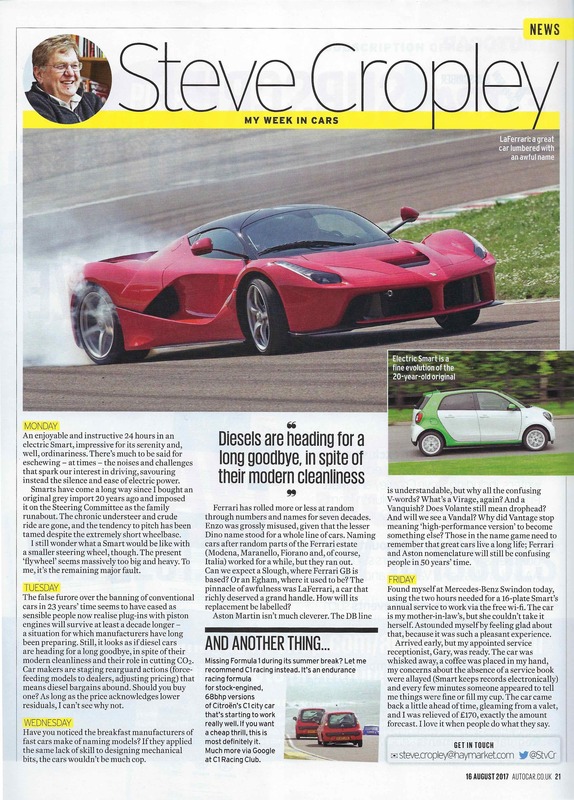 The club- supplied suspension and guard kit costs £620 and new springs, which lower the car by 35mm, are £110. When it comes to the donor car, the club recommends you buy the lowest-mileage car available. Although you can pick them up as cheaply as £1200, and engines are generally robust, they recommend you walk away from any car with more than 100,000 miles. Consumables are resilient. 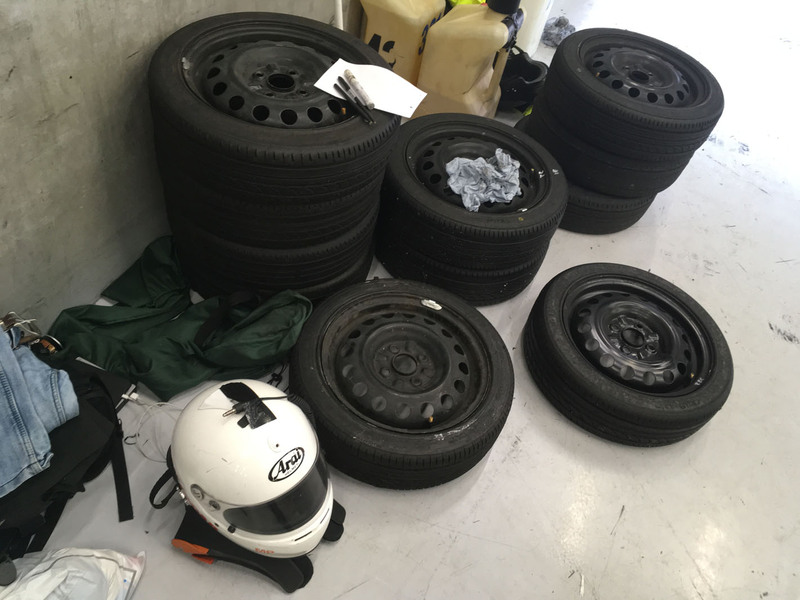 We only used two sets of tyres in a 24-hour race and even that wasn’t essential. 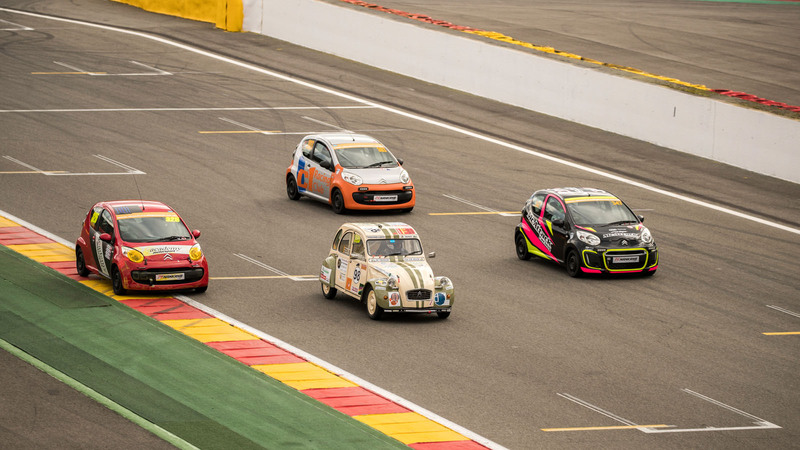 Uprated brake pads will last a twice-round-the-clock race and then a few other sprint races before a change becomes necessary.